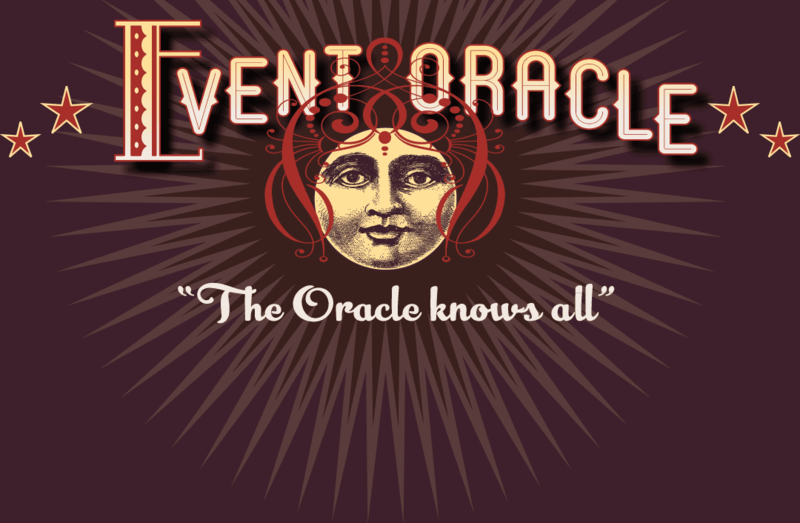 BEST Things To Do In Chicago This Weekend – Event Oracle! From street signs to statues, Native American heritage is all around us. While Illinois no longer has any reservations, over 40,000 American Indian peoples representing over 150 tribes live in the Chicagoland area. Dotted throughout the area are markers of Native American heritage from yesterday and today. Expanding on the existing fishing and hunting wigwam and the mural of the Skokie lagoons on the museum’s second floor, "Heritage Markers: Local Native American History and Culture" uses local heritage markers, contemporary Native organizations, street signs, and town names as touchstones to discuss the local Native history. The exhibit begins with projectile points and potsherds found in the backyards of Evanston and Wilmette. In this section, the exhibit explains the tribal presence throughout Illinois before European contact and highlights the development and decline of these many tribes including the Illinois Nation. Origin stories will be contrasted with archeological interpretation of regional sites like Cahokia, Aztalan, and Dickson Mounds. Visitors can learn about the culture of the Ho-Chunk and Potawatomi peoples who lived in this area with quotes from descendants who returned to make this area their home again today. Located on the second floor of the museum, the teaching lodge is an interactive exhibit that provides unique hands on experience for museum patrons. The exhibit focuses on an Anishinaabek (Potawatomie, Oddawa, and Ojibwe) hunting lodge and aspects of Anishinaabek culture. Wiig-i-waams varied in size from 8 to 20 feet in diameter, and could house two people to a family of 8-10 members. Our exhibit features a Bajiishka'ogaan (ba-jeesh-ka-o-gaan) which is made up of two words; bajiishkikodan (to be made into a point/pointed); and o'gaan (house/shelter). It is a low-lying, conical lodge used for temporary purposes, such as hunting and fishing camps, unlike the larger dome shaped wiigiwaam which tend to be larger and more permanent. This type of lodge could house anywhere from two to four adults and would be used primarily for sleeping, while most camp activities would be conducted outside. The lodge in the exhibit is constructed of rough birch and box elder limbs and covered with sheets of birch bark. This exhibit brings visitors on a tour through the major regions of the US and Canada and highlights the art and material culture of the tribes who lived there. Many of the objects you’ll see were collected by John and Betty Seabury Mitchell. This couple shared their passion for Native American art and culture with Evanstonians both old and young. In that spirit the exhibit strives to provide a deeper understanding of Native American art, history, and cultures to all our visitors. Peek inside school lockers to learn about Upstanders like Rosa Parks and Ryan Herljac, who took a stand for positive change. Help problem-solve situations they might encounter at school, on the playground, or in the neighborhood. Create self-portraits through the power of words, learning more about what makes you, you. Make a pledge to be an Upstander and learn how other visitors are making a difference. Tell their own stories on video about local or global issues that matter to them, and share how they might work toward change. This Stillness is an exploration into the complexities of Black girlhood and womanhood and the quiet reflections of self that arise from these circumstances. The exhibition goes beyond the contemporary use of a traditional Black American art form—assemblage—and delves into themes of autonomy, self-reflection, and the dehumanization of Black women and girls. At the same time, the exhibition serves as an archive of personal, familial and cultural identity. This Stillness explores mediums often found in the practice of Black American female artists who are re-piecing histories, narratives and memories that were not allowed to flourish in the past. The practices of these artists are the manifestation of the contradictions of living in America while Black and female. Artists Judy Bowman, Tracy Crump and Vanessa German work in drastically different practices—though each evokes strong emotion, displays an understanding of the self and community, and provides a space to examine the fiercely personal narratives that are created. First Floor Theater presents the Chicago premiere of Halley Feiffer’s blisteringly funny play I’M GONNA PRAY FOR YOU SO HARD, directed by Cole von Glahn. Broken Nose Theatre is pleased to present the Midwest premiere of Yussef El-Guindi’s dark comedy LANGUAGE ROOMS, directed by Kaiser Zaki Ahmed. Ahmed loves America, and he’s proud to prove his patriotism whenever possible. He pays his taxes, he dresses for success at the office, and he’s made a point to be the best translator at this particular Homeland Security detainment facility. So when a rumor swirls around the water cooler calling his loyalty into question, he works to do whatever’s necessary to maintain his reputation as one of “the good ones.” But when you’re an immigrant, can you ever truly be at home in a country always ready to view you as an enemy? An episode of The Office that slowly morphs into 1984, LANGUAGE ROOMS examines the paranoia polluting our political climate. Hell in a Handbag Productions presents a revival of POSEIDON! An Upside Down Musical, a musical parody and a loving homage to the classic 1972 film, The Poseidon Adventure, the grandmother of all disaster films. A musical based on the novel by Robert James Waller. Francesca Johnson, a beautiful Italian woman who married an American soldier to flee war-ravaged Italy, looks forward to a rare four days alone on her Iowa farm when her family heads to the 1965 State Fair. When a ruggedly handsome NATIONAL GEOGRAPHIC photographer, Robert Kincaid, pulls into her driveway seeking directions, what happens in those four days may very well alter the course of Francesca's life.